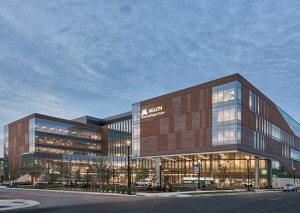 The future of academic medical centers is evolving. The Healthcare Design piece offers further commentary from Pukszta and examples from Froedtert & Medical College of Wisconsin and Minnesota Health. The full article can be read online, and key excerpts are included below. 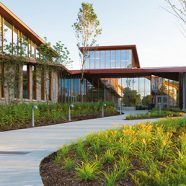 While non-academic organizations usually want to see examples of designs in other facilities before they’ll give the green light, academic clients are more willing to be early adopters and consider new approaches. “They love to engage in that dialogue,” says Pukszta. 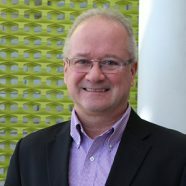 “They’re usually thinking very forward.”…To remain competitive for the future, AMCs are turning to healthcare architects and designers to help them update their physical environments, address operational efficiencies, and expand into new markets beyond acute care. “They’re trying to become known as the provider of choice no matter what the disease or need,” added Pukszta. When (CannonDesign) started working with the University of Minnesota Health (M Health) to design a new ambulatory care facility on its Minneapolis campus, it mapped out the patient’s journey using M Health’s existing processes. Among the findings were 20 routes that patients could take to schedule an appointment and 10 activities they went through before they actually saw a provider. 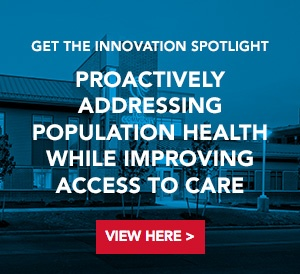 Instead of bringing these inefficiencies to its new facility, M Health turned to CannonDesign for a total process redesign focused on efficiency, saving steps, and reducing redundant services, which would also save $26 million on the project. 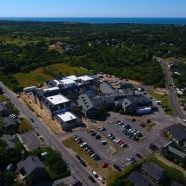 “When they started projecting what kind of revenue they were going to get in the future and projecting decreased per-patient revenue, they were in a situation where financially they had to think differently,” said Pukszta.